До нашего решения (solution) добавляем новый проект Other Projects -> Setup and Deployment и выбираем 'Setup Wizard'. На следующем наше выбираем, какие файлы буду включены в проект. Я буду включать, только dll и exe из нужного мне проекта. На четвертом шаге можно присоединить прочее фалы к проекту, например, файл readme.txt. Я ничего добавлять не буду. На последнем шаге вам будет показано вся введенная информация, если все хорошо, то жмем Finish. AddRemoveProgramsIcon - Specifies an icon to be diplayed in the Add/Remove Programs dialog. Author - Specifies the name of the author of an application or component. Description - Specifies a free-form description for an installer. DetectNewerInstalledVersion - Specifies whether to check for newer versions of an application on the user's computer. InstallAllUsers - Specifies whether the package is installed for all users or only the current user. Keywords - Specifies keywords used to search for an installer. Localization - Specifies the locale for string resources and the run-time user interface. Manufacturer - Specifies the name of the manufacturer of an application or component. ManufacturerUrl - Specifies a URL for a Web site containing information about the manufacturer of an application or component. PostBuildEvent - Specifies any commands to execute after the build ends. PreBuildEvent - Specifies any commands to execute before the build starts. ProductCode - Specifies a unique identifier for an application. ProductName - Specifies a public name that describes an application or component. RemovePreviousVersions - Specifies whether an installer will remove previous versions of an application or component. RunPostBuildEvent - Specifies the condition under which the post-build event runs. 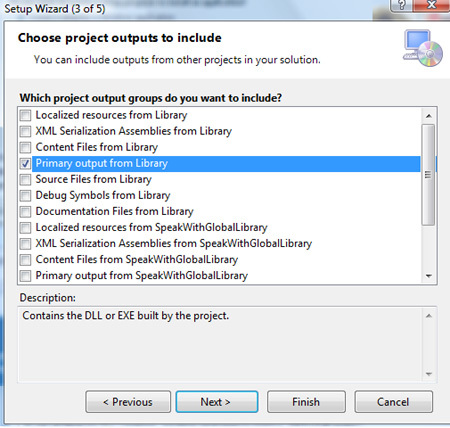 SearchPath - Specifies the path that is used to search for assemblies, files or merge modules on the development computer. Subject - Specifies additional information describing an application or component. 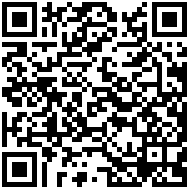 SupportPhone - Specifies a phone number for support information for an application or component. SupportUrl - Specifies a URL for a Web site containing support information for an application or component. 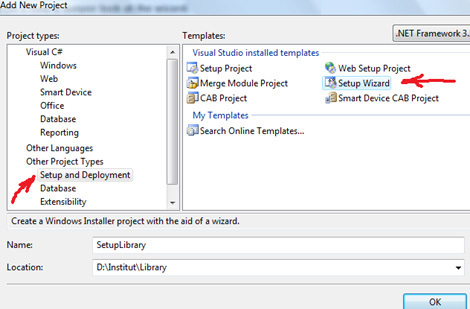 TargetPlatform - Specifies the target platform of the installer. 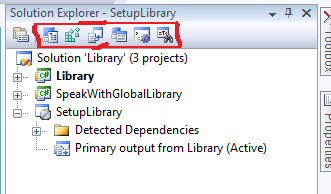 Title - Specifies the title of an installer. UpgradeCode - Specifies a shared identifier that represents multiple versions of an application or component. 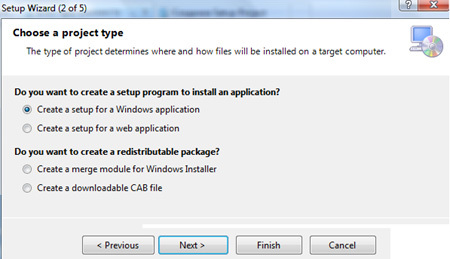 Version - Specifies the version number of an installer, merge module, or .cab file. В окне File System, можно настроить, какие файлы будут созданы на рабочем столе.